Restored & Remastered For The First Time Ever! 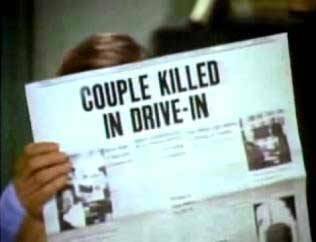 It was one of the few true slasher movies to pre-date HALLOWEEN and FRIDAY THE 13th, and remains the closest you’ll ever come to an actual seedy ‘70s drive-in experience: It’s a hot summer night in Southern California and the local passion pit is packed with patrons. But when a sword-wielding psycho begins carving up customers, it’ll unspool a grubby cavalcade of creepy carnies, peeping perverts, graphic decapitations and an ending you have to see/hear to believe. 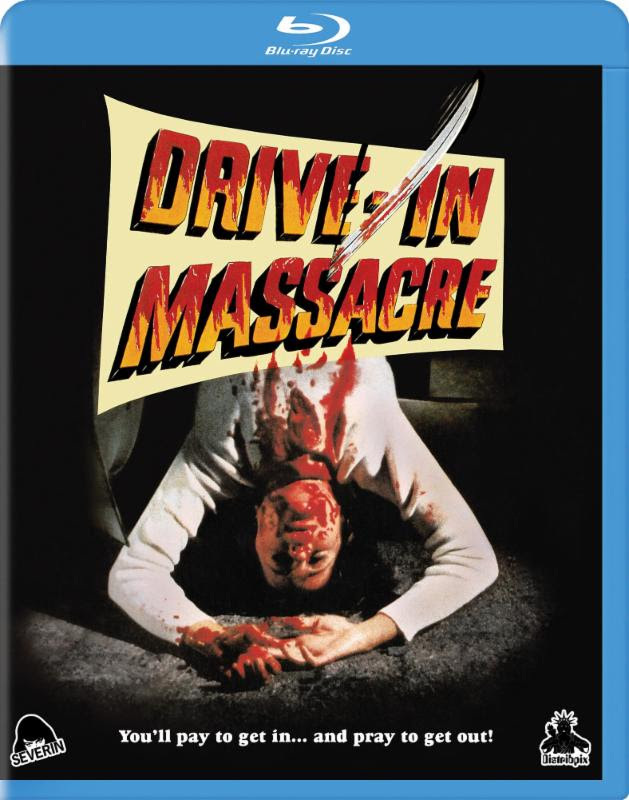 John F. Goff (THE FOG), Bruce Kimball (LOVE CAMP 7) and co-writer George ‘Buck’ Flower (BACK TO THE FUTURE) star in this nasty slab of ‘70s sleaze directed by adult film & episodic television veteran Stu Segall (INSATIABLE), now packed with all-new Special Features and restored from the original camera negative recently discovered in the ruins of the Sky View Drive-In near Oxnard! If you pre-order at www.Severin-Films.com it will come signed by director Stu Segall! You can of course pre-order it on Amazon as well but this won't be a signed edition.